Unsure about Intersection Straight Lines? 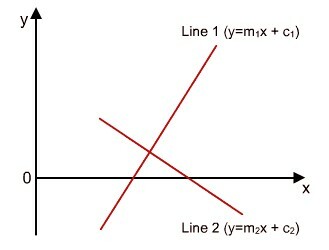 A sound understanding of the intersection of straight lines is essential to ensure exam success. Simultaneous equations are used to find the point of contact. 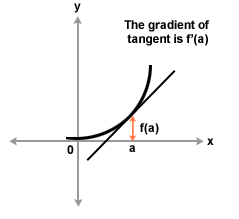 In the Higher Maths exam you are often asked to determine the equation of the tangent. The diagram below shows a line tangent to a circle – would you know how to find the equation of the tangent? Through step-by-step worked solutions to exam questions available in the Online Study Pack we cover everything you need to know about the intersection of straight lines to pass your final exam.